Joyce as she is known to all has a heart-felt compassion for women. She had a burden for mentoring and guiding women through rough moments to a place of clarity and understanding. When tragedy struck in 2013 with the loss of her son, the Lord began to minister and take her through a journey that ultimately brought her own restoration and healing. It is with that testimony that Naomi’s Project Women’s Ministry began to take shape – mentoring women for the Kingdom of God. Ruth has a Kingdom inheritance for which she qualifies. Despite her own loss and brokenness, it is not the "knowledge" of this benefit that motivates her to be a loyal follower of her mother-in-law; Ruth commits to Naomi because of an endearing regard which knits them into a place of predestined purpose together. This "place" doesn't look good to them, or those who view them. But, it is where they come to know the kinsman-redeemer. Redemption and eternal purpose for the coming of the Lord are evident in their lives, after the fact. This great record of our foremothers in the Kingdom and their fierce dedication to each other is what births the foundation of Naomi's Project. Today, there are women who have been battered, bruised, and broken, and their testimony has not yet been completed. Their victory is nigh, and in collaboration with mothers like Naomi who know how to navigate through life because of wisdom, divine insight, and the tenacity of the woman of God will be brought to the place to be healed, restored and placed into position for greatness. Naomi's of today are here to move past failures, shortfalls, and mishaps to undergird Kingdom women who may not even know they are yet chosen. Using the framework of the story of Ruth, there are many who desire more but need women in the Kingdom to follow. 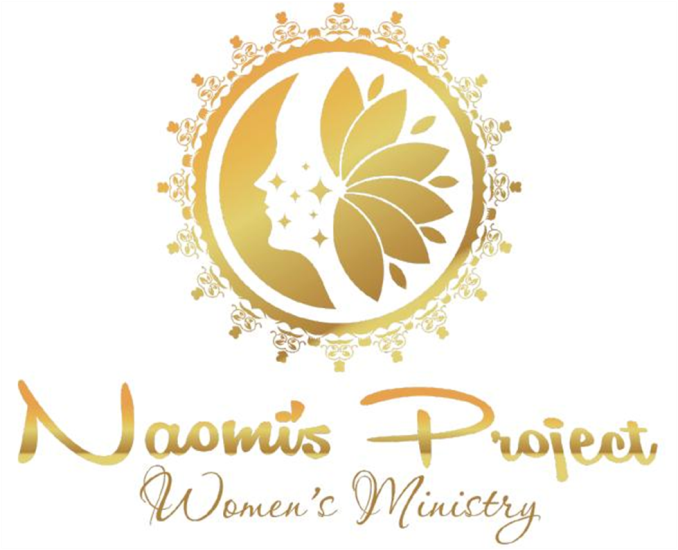 The Naomi’s Project Women’s Ministry at the House of Prayer International Ministries will strive to reach women across all generations both nationally and internationally to empower and equip them for the Kingdom.